Good news for IBM: Their System z mainframe revenue was up 32% from last year’s quarter, due mainly to the release of the z10 server earlier this year. A good indication of how well the quarter went for the mainframe was highlighted by Mark Loughridge, IBM’s chief financial officer, who said during a conference call for investors that “frankly, we were sold out.” He added that IBM also shipped a record number of specialty engines — the Integrated Facility for Linux (IFL), z Application Assist Processor (zAAP), and z Integrated Information Processor (zIIP) — in the past quarter. 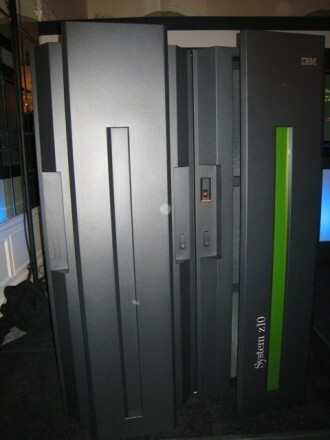 All in all, a good quarter for the mainframe, which had the best performance of all of IBM’s server lines. It’s Power Systems brand was just behind it, however, with a 29% increase.